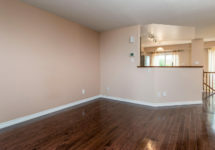 Come checkout this amazing rental location in Morgan’s Grant! 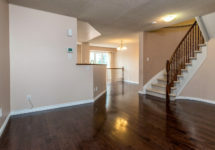 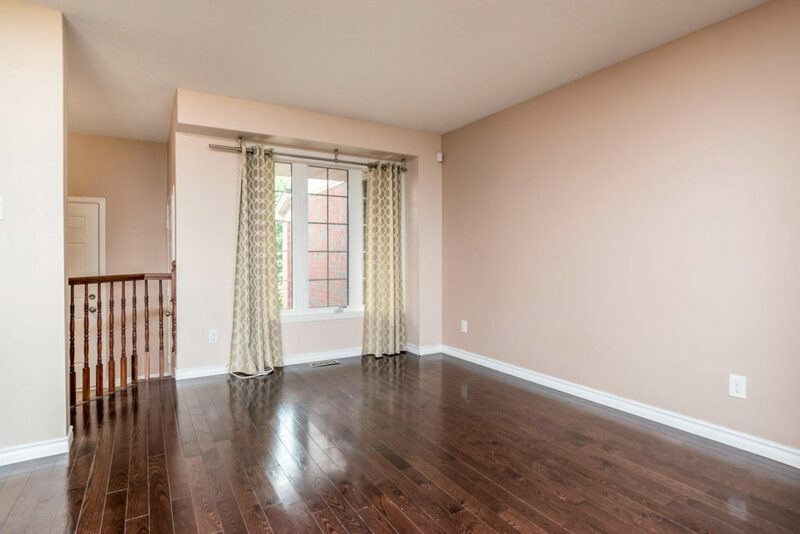 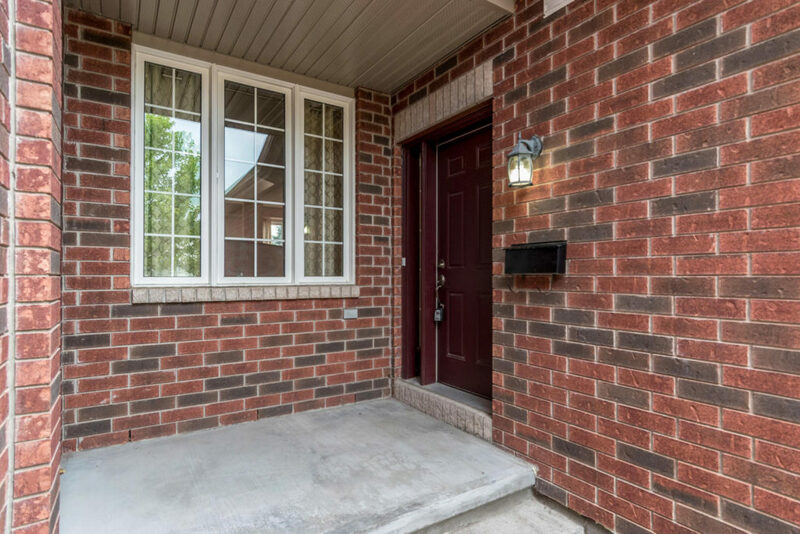 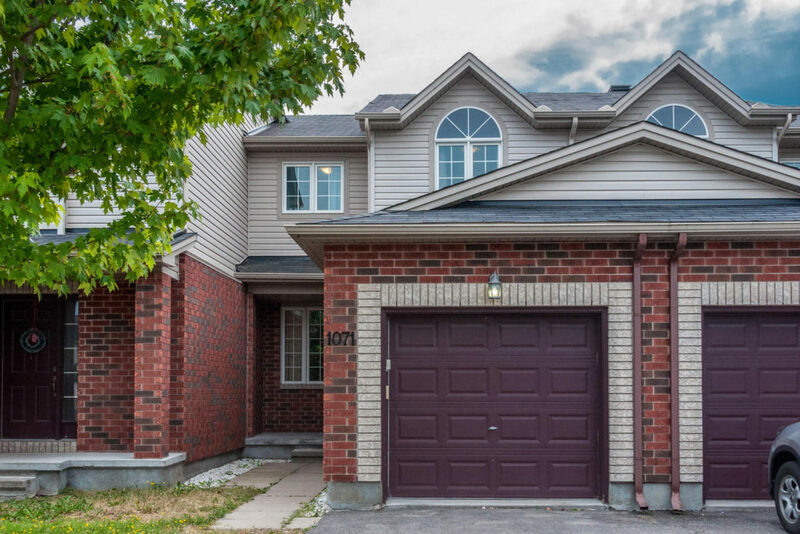 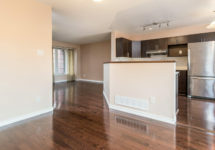 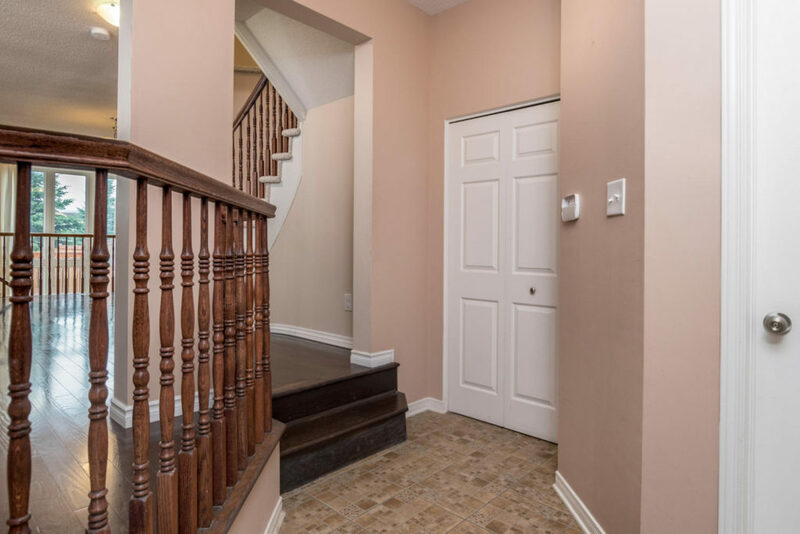 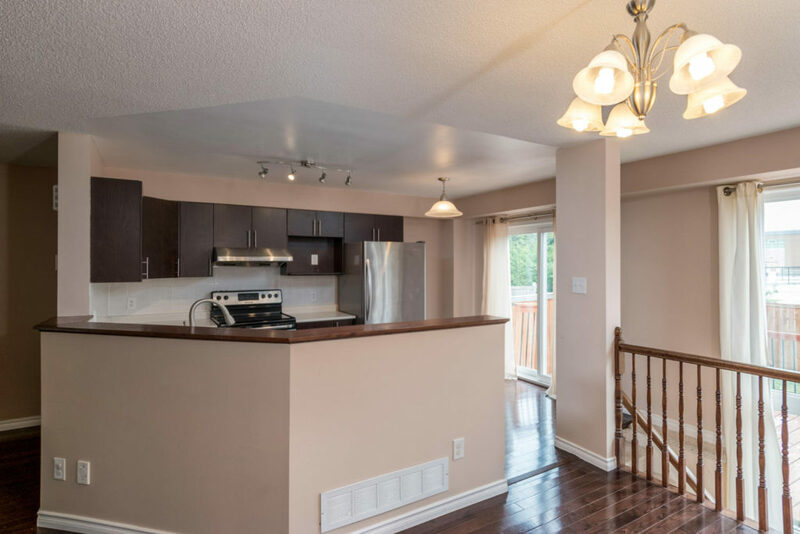 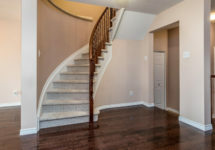 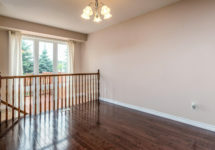 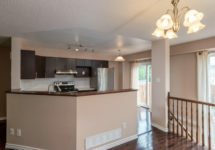 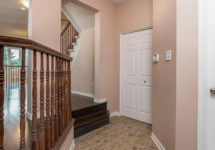 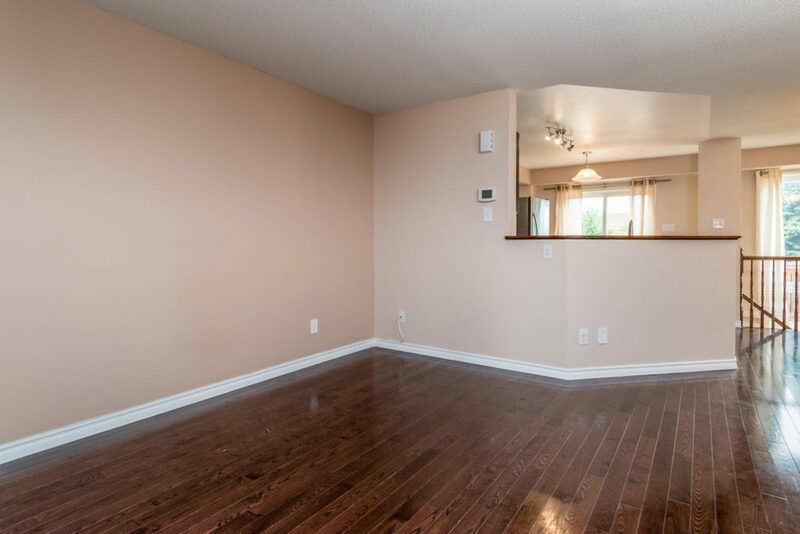 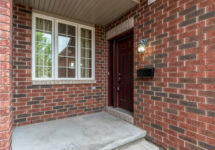 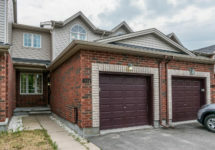 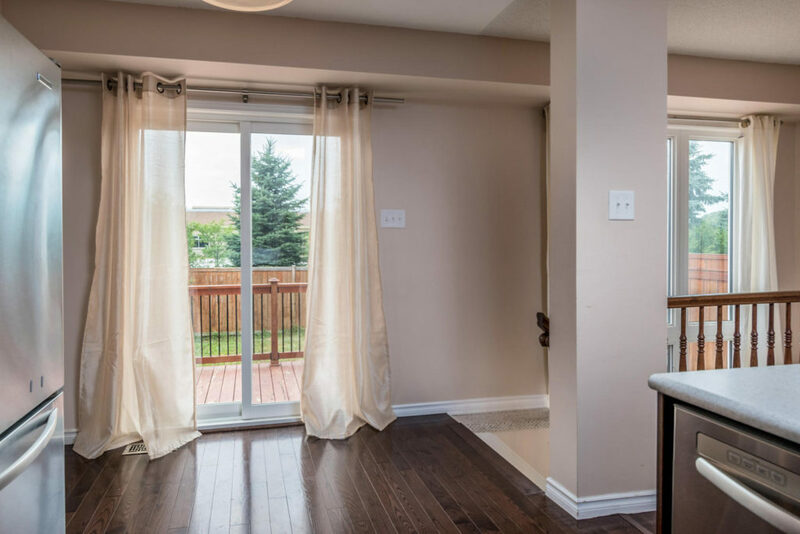 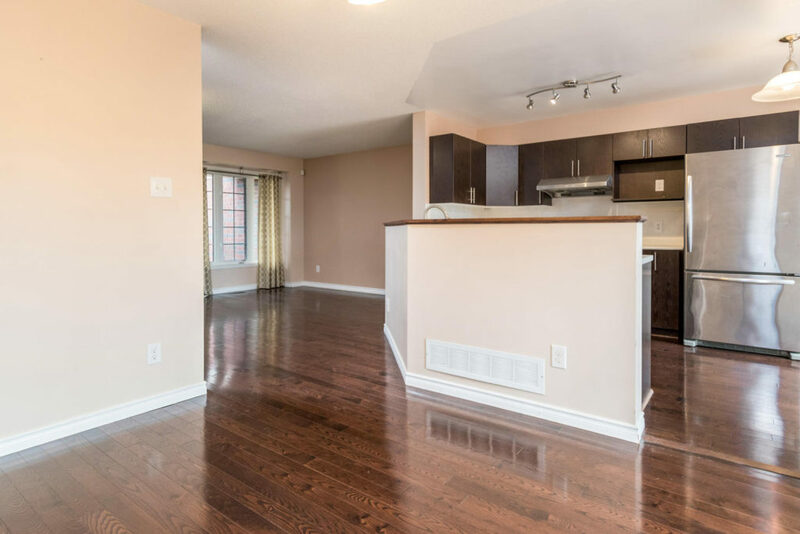 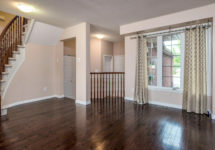 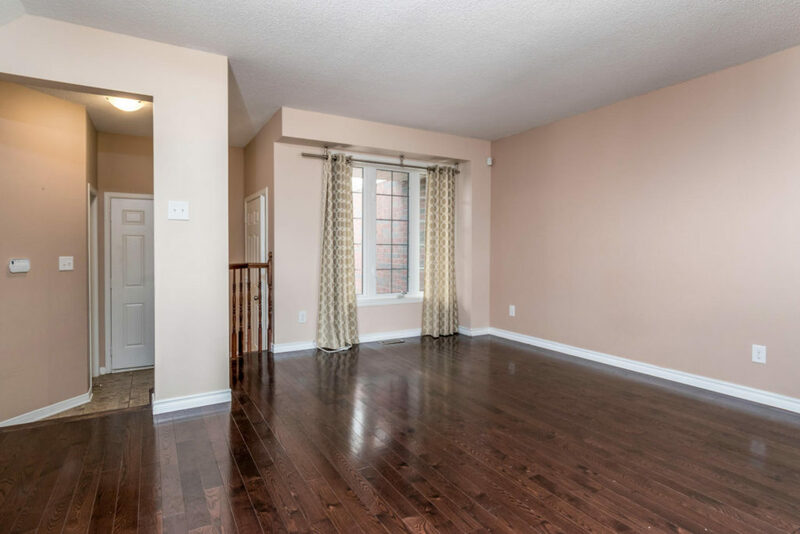 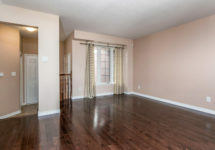 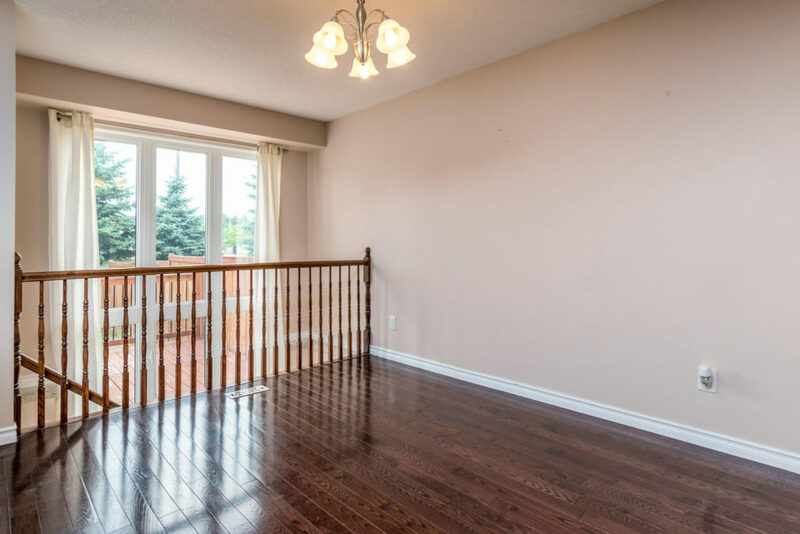 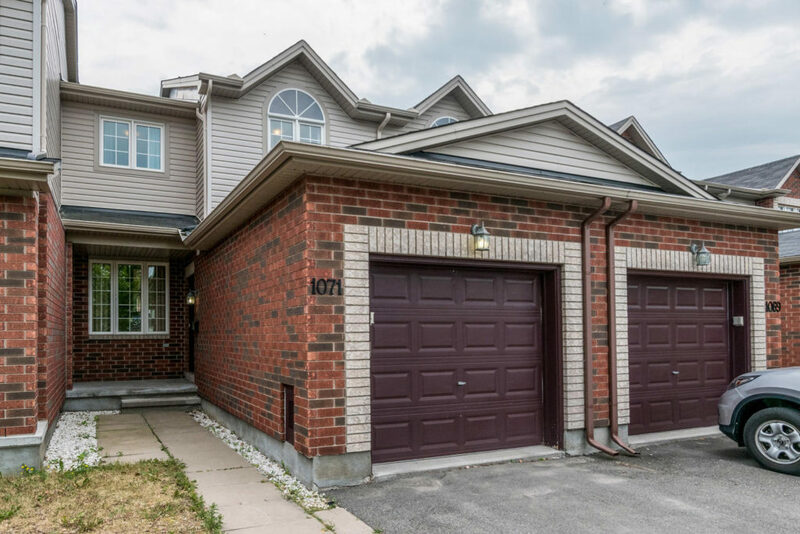 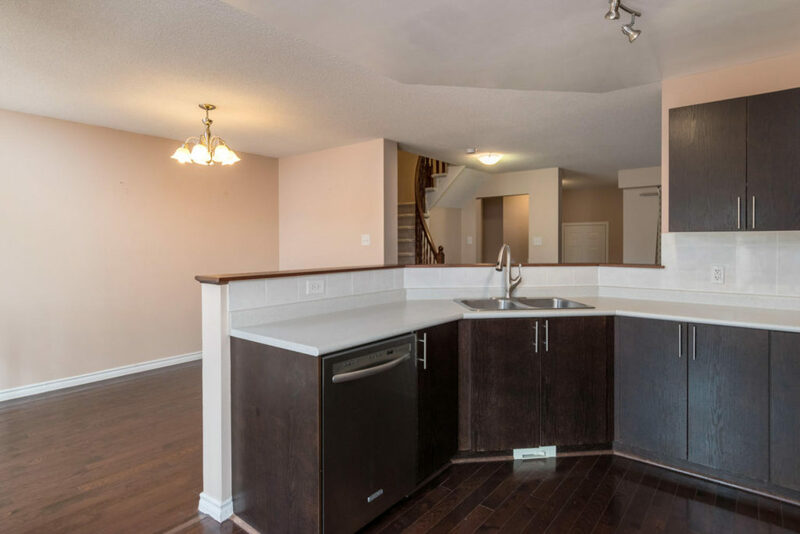 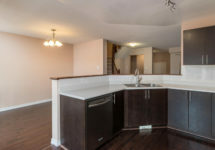 Open concept living and dining areas with hardwood throughout the main level. 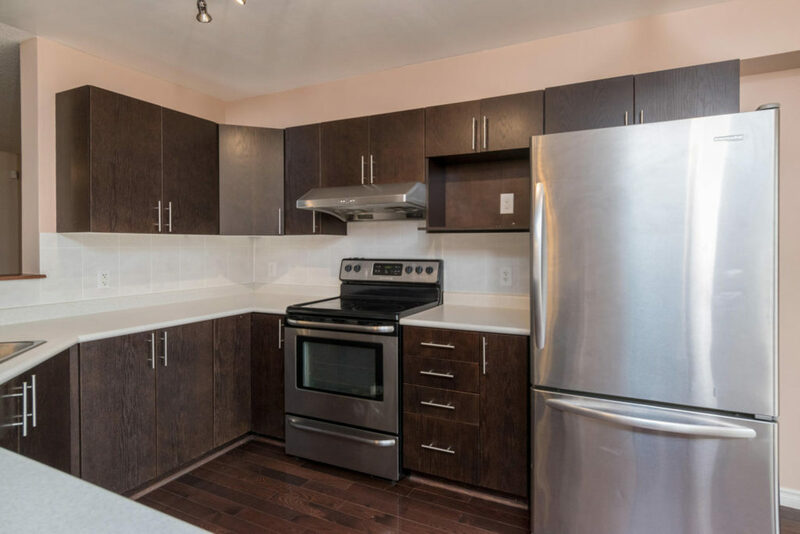 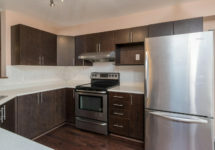 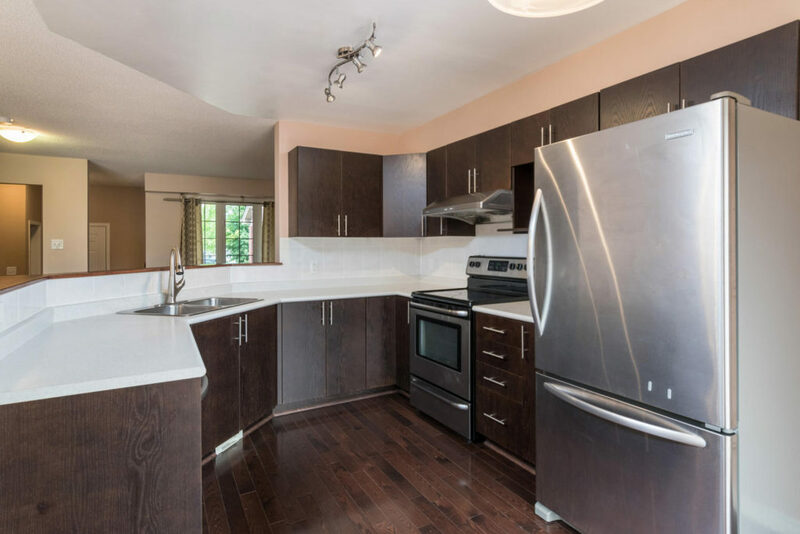 Very large kitchen with stainless steel appliances and ample counter space! 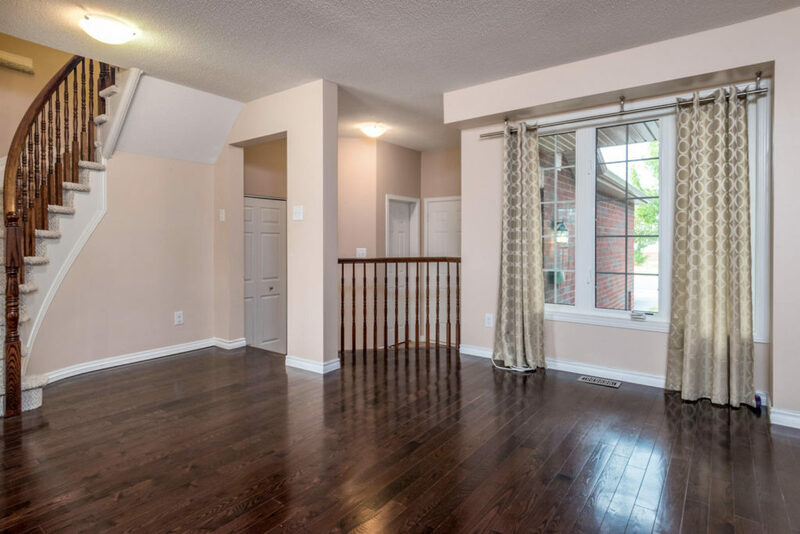 Huge windows allow for lots of natural light into the main floor and basement. Curved staircase upstairs will bring you to the second floor with a HUGE master bedroom and two good sized second and third bedrooms. 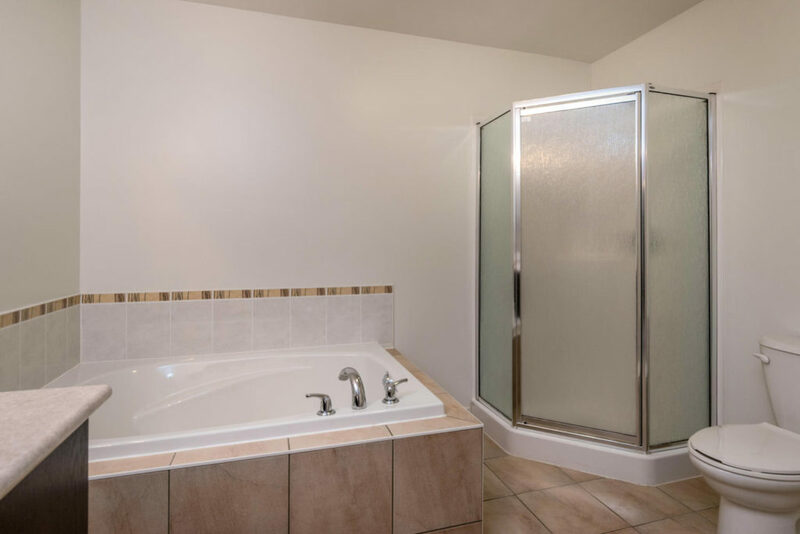 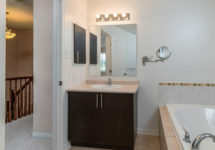 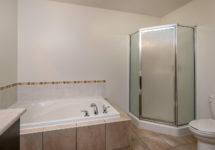 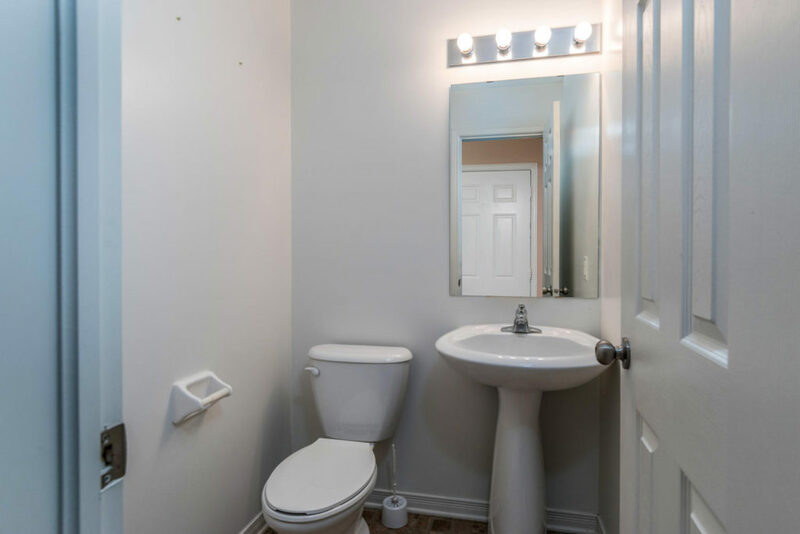 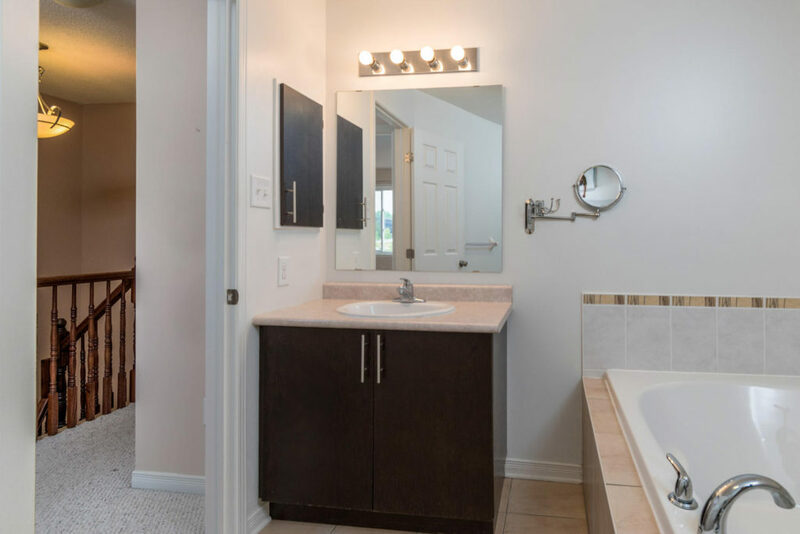 Full bath upstairs is very spacious with a soaker tub! 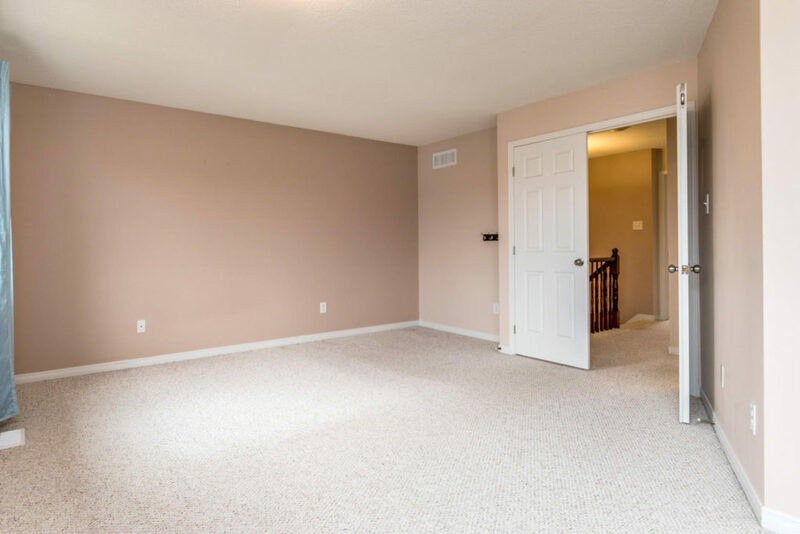 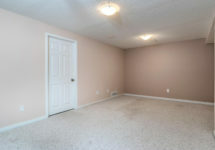 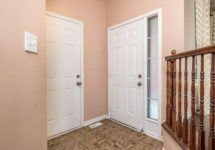 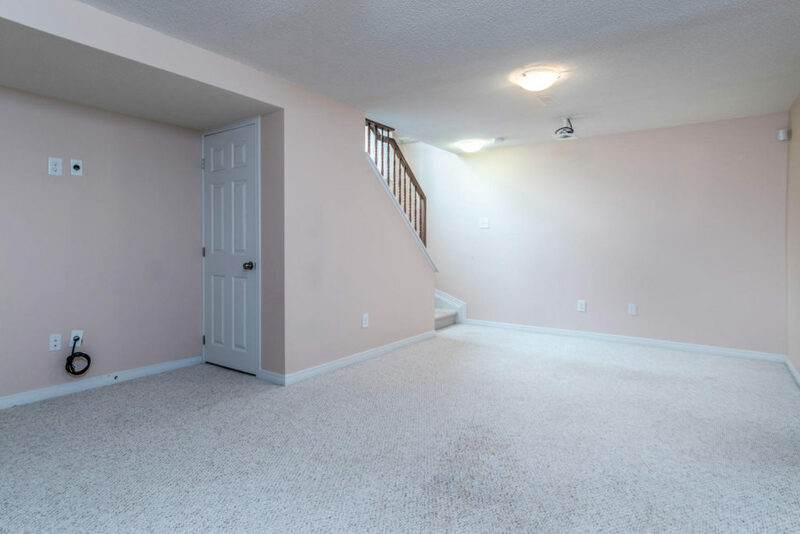 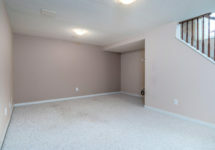 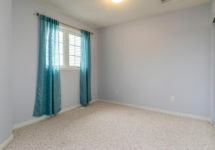 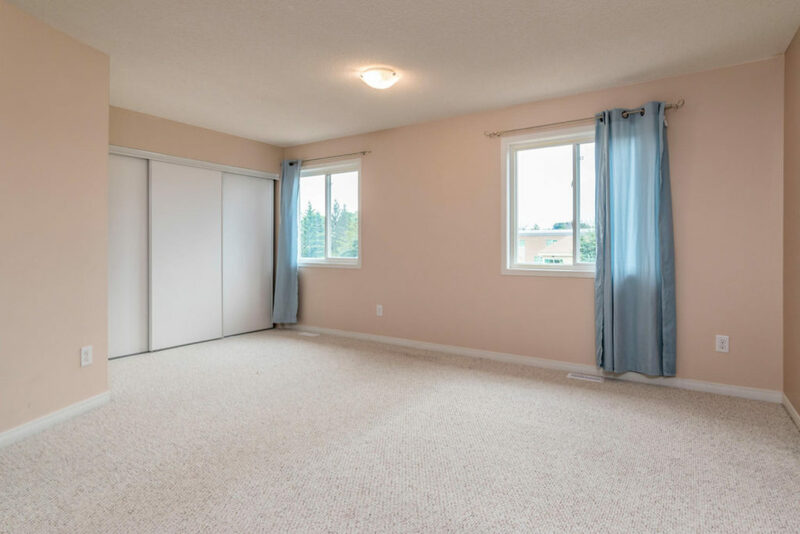 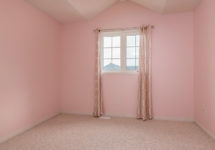 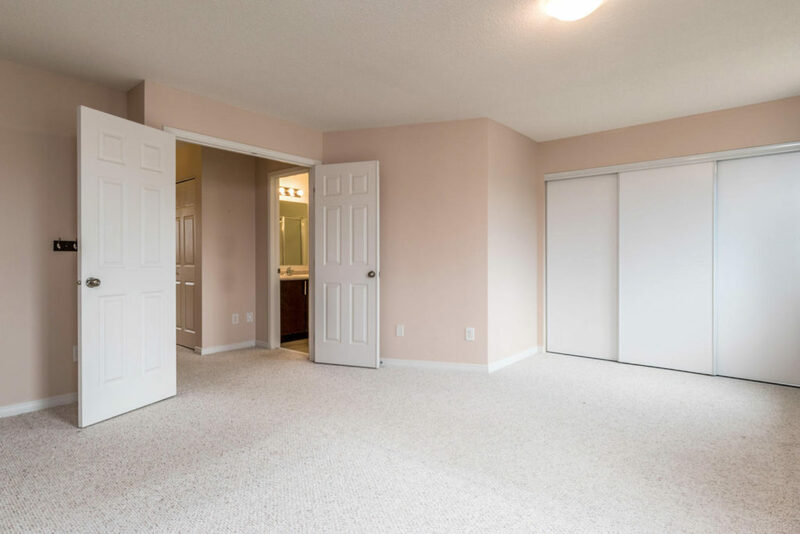 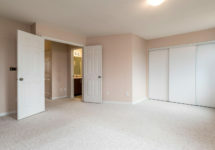 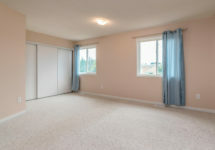 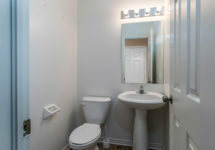 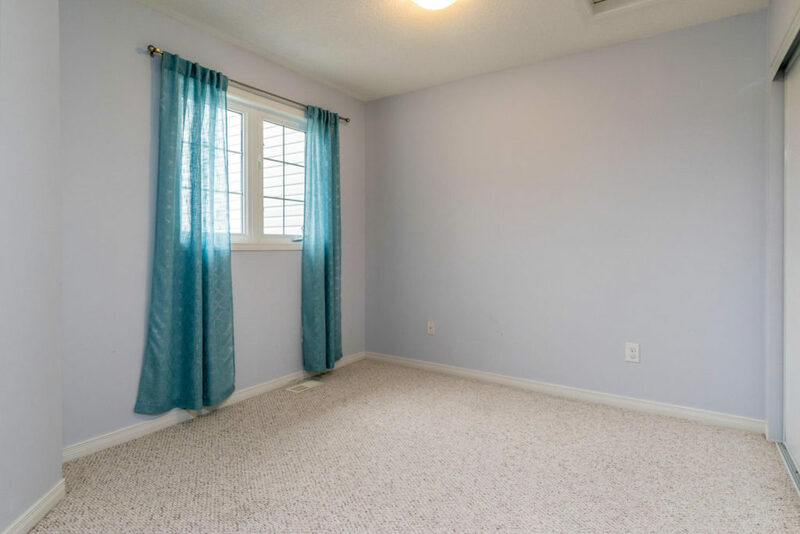 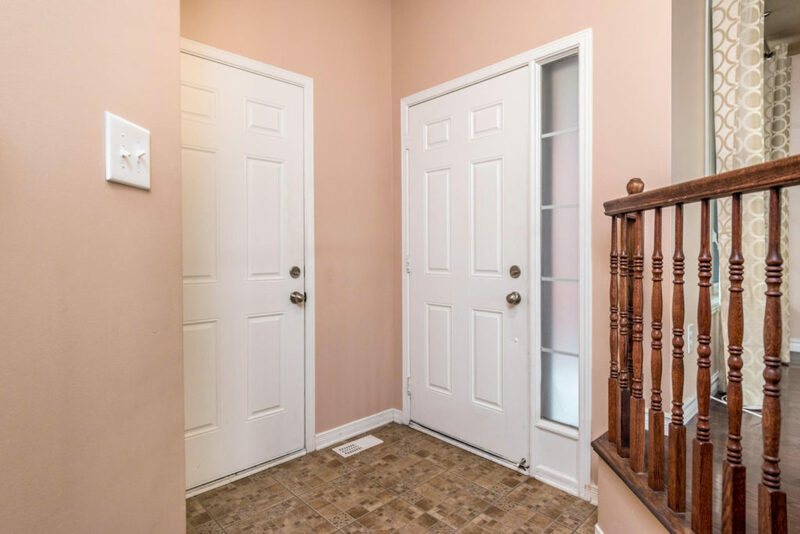 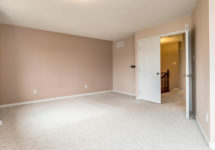 Basement is fully finished with a large area for a Rec room as well as a computer or sitting area.Laundry room as well as plenty of storage as well! 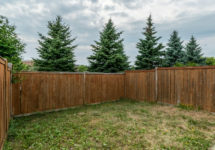 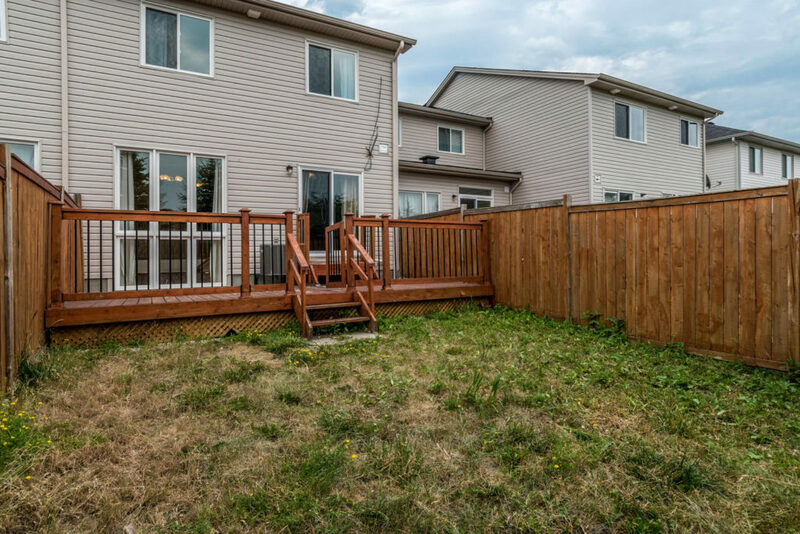 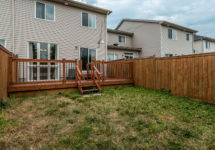 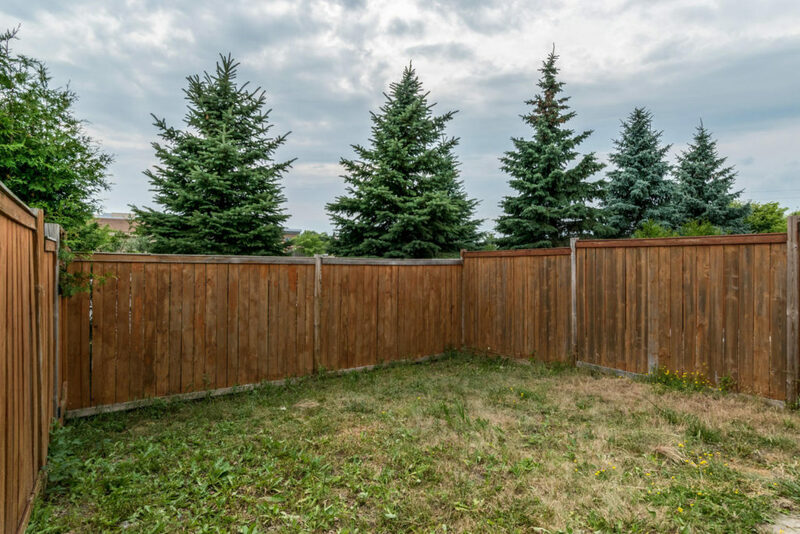 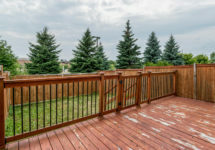 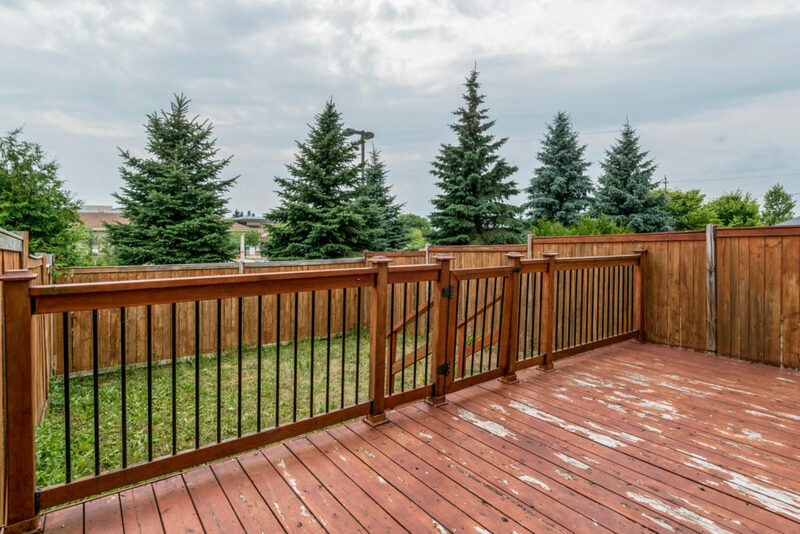 Backyard is completely fenced in with back deck and NO REAR NEIGHBOURS!